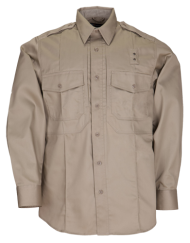 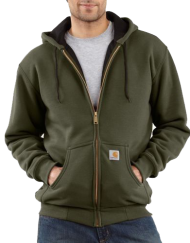 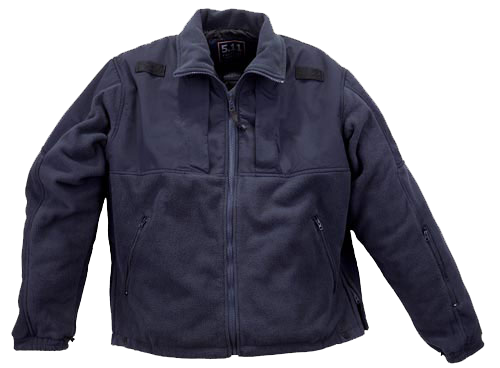 An attractive, wind-resistant fleece jacket with a reinforced collar, shoulders and elbows, the Tactical Fleece is an ideal casual duty outer shell augmented for superior tactical utility. 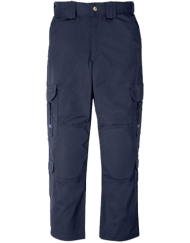 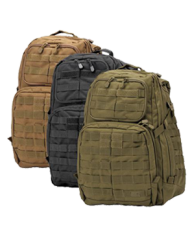 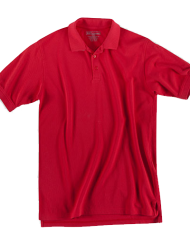 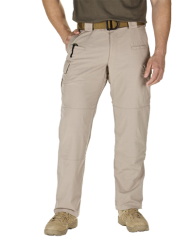 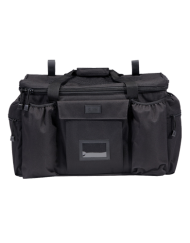 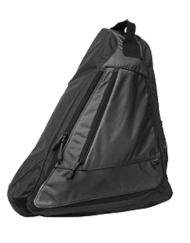 Hidden chest pockets are Backup Belt System™ compatible, providing quick and reliable access to a sidearm or accessories. 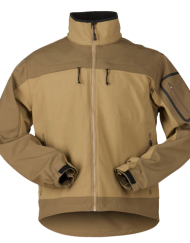 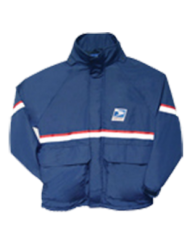 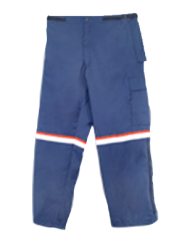 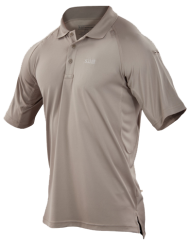 Side zippers and snaps provide quick access to your bottom layer while offering an additional ventilation option when the weather turns warm. 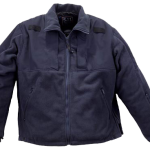 Additional features on the Tactical Fleece include microphone clips at each shoulder, zippered hand-warmer pockets, twin internal pockets, and a tapered fit for a professional profile.